Failure to comply with the above not only means that you are breaking the law but could invalidate your footage if, for example, you were to reply on it in court or for an insurance claim. 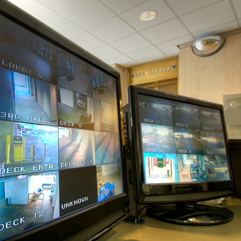 We can advise you on how best to set up your CCTV system so that it not only meets your legal obligation but is fit for purpose as well. Call us on 01924 371941 or get in touch via our contact page.